One of the most listened to voices of Philadelphia radio news has fallen silent. 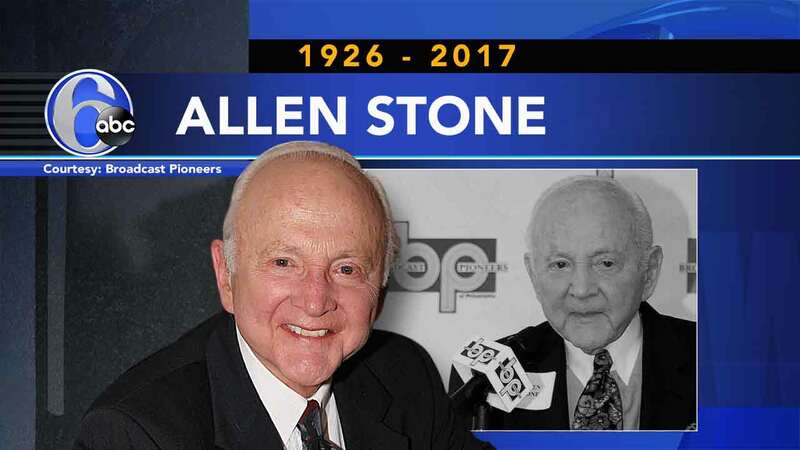 For 35 years, Allen Stone anchored the morning drive time news on WFIL Radio, including the iconic Boss Jock era of the 60s and 70s when WFIL, known as the Famous 56, became a broadcasting juggernaut. Stone passed away Sunday at his home in Bala Cynwyd.